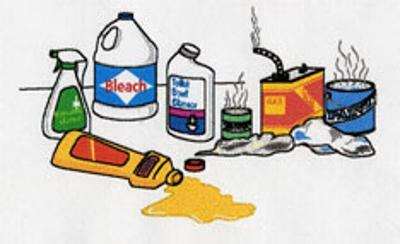 Come to Beverly's Household Hazardous Waste Collection Day! How Can I Safely Transport These Hazardous Materials ?? ?